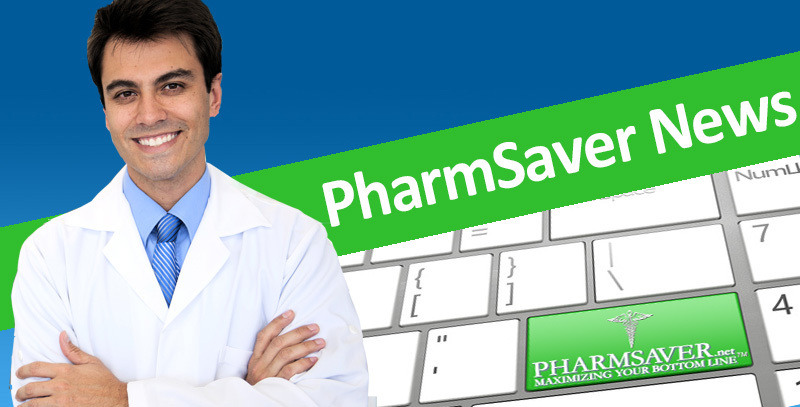 PharmSaver’s revolutionary Cart Genie! 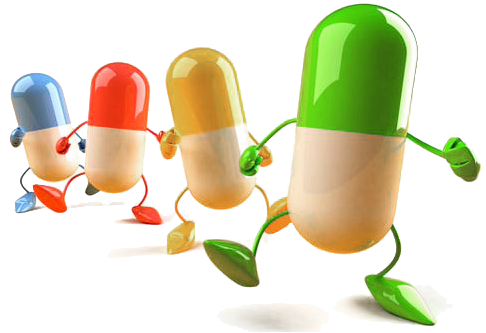 is a tool that helps pharmacies speed through the checkout process and meet wholesaler shipping minimums. It is accessed from View Cart by clicking on the yellow Cart Genie! lamp located below and to the right of a wholesaler’s name. When Cart Genie! displays it will show two panels – the left one for automated redistribution and right side for manual tools. The "One Step Redistribution" makes it easy to move all items from a wholesaler to the other wholesalers that are ready to checkout. This is similar to “Cart Optimization” but run for a single wholesaler and is used to disburse the current wholesaler’s items when that wholesaler cannot make shipping minimum. Cart Genie! redistributes items to next lowest cost wholesaler or reverts the items to the primary if the item is not available from other wholesalers. Additionally, for items entered through the order page they should be moved or deleted. The "Cart Genie! Tools" is a summary panel that shows manual Cart Genie! options available to the pharmacy user. Each available panel will have a link, that when clicked, jumps to the appropriate Cart Genie! area. Some of the tools are: View Daily Deals for a Wholesaler, Move Items to the current wholesaler, Save with New Package sizing, Save with Generic Equivalent matching, Available Short Dated Items and more. 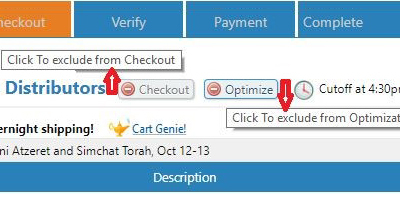 Try the new and improved Cart Genie! Let us know what you think. Here is our contact info. Some pages, such as View Cart, has a lot going on. Did you ever wonder what some of the icons do and represent? Wonder no more! We have a “hover over” option which allows you to get a description of what the button does. Simply hover over the button with your mouse and you should see a brief explanation. Enjoy! 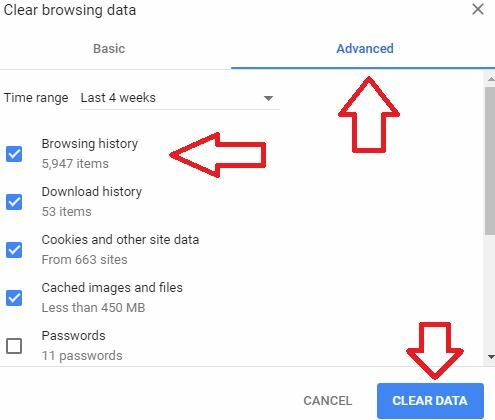 Your mom probably told you a hundred times to "clear the table" but do you know about “clearing your cache?" Just like dishes, it's part of good hygiene but it isn't always fun or easy to do. Your PC's web browser (Internet Explorer, Edge, Firefox or Chrome) tends to hold information for a long time in a place called "cache". Over days, weeks and months, the cache gets mighty full, especially if you use your web browser on lots of different sites and download photos, music and video. Your PC will begin to get slow and confused. To keep this from happening - see below! The shortcut for all browsers to bring up the Clear Cache screen is pressing all 3 of these keys at the same time: CTRL; Shift; and Delete. You can then select the areas to clear and the time line.